Fortunately, chiropractic has something to offer all age groups when it comes to improved sports performance and injury treatment and prevention. 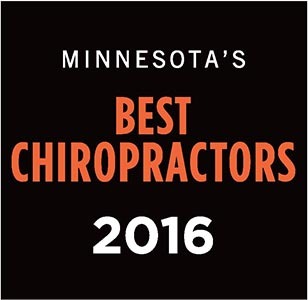 Dr. Darrick Dierkhising is your Stillwater, MN chiropractor who can help keep you active and injury-free. Your Stillwater, MN chiropractor can often help with these types of spinal issues that occur in sports settings, enabling your child to return to the game and go about his or her life without the worry of pain, disability, or dysfunction years down the road. Older athletes can benefit from chiropractic as well. For example, many sports rely on having stellar balance, yet this ability tends to naturally decrease as we age. However, numerous studies, like one published in the Journal of Chiropractic Medicine, have found that chiropractic can help improve balance, making it easier and safer to play the sports you love. If you're suffering from a nagging sports injury or you want to improve your game, Dr. Darrick Dierkhising is here in Stillwater, MN to help. 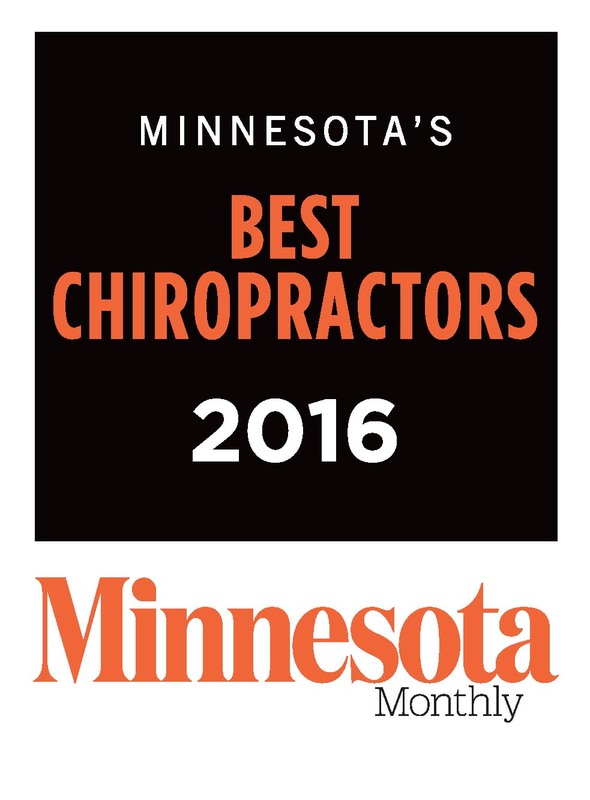 Give our office a call today at (651) 439-6500 for an appointment.